BERLIN, March 19. /TASS/. 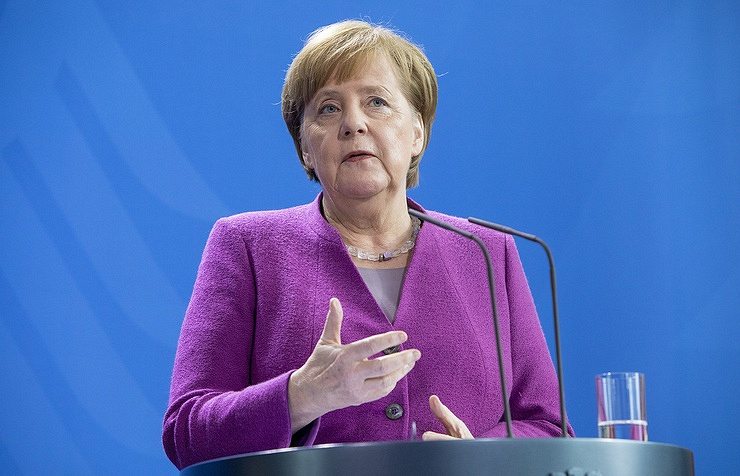 German Chancellor Angela Merkel has congratulated Russian President Vladimir Putin on his victory at Sunday’s presidential polls and expressed the hope for further constructive cooperation, the press service of the German cabinet of ministers said on Monday. «Dear Mr. President, with all my heart I congratulate you on your next reelection Russian president,» she said in a telegram. «Today, it is vitally important to continue dialogue and maintain relations between our countries and nations. With this in mind, we should take efforts for constructive work on major bilateral and international problems to find proper solutions. I wish you success in your work to resolve the tasks facing you,» she noted. 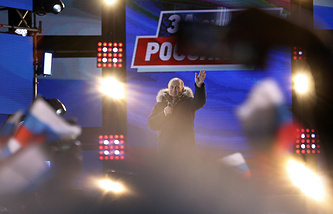 According to the latest update of the Russian Central Election Commission after counting 99.84% of ballots, incumbent Russian President Vladimir Putin is scoring 76.66% of the vote. Under the Vienna Convention, Russia has the full right to get information on its citizens’ health, he noted.